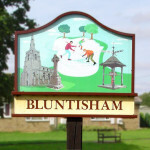 It’s quiz night again……………………..Saturday 15th July in Bluntisham Village Hall. 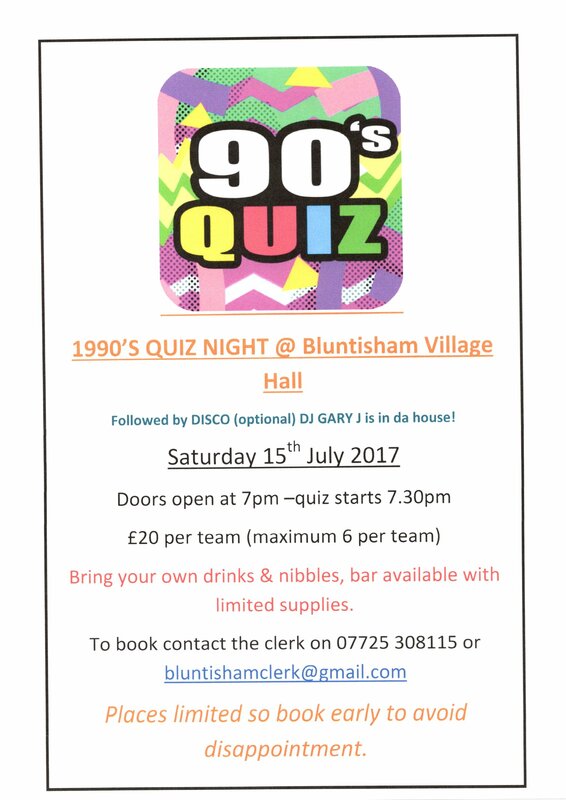 This time it is the 90’s, disco optional after the quiz. 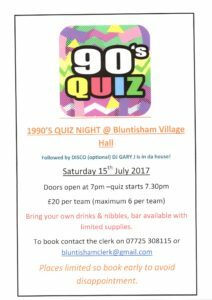 Contact the clerk for full details and to reserve your table asap.